When you can’t come to the showroom, we can come to you. 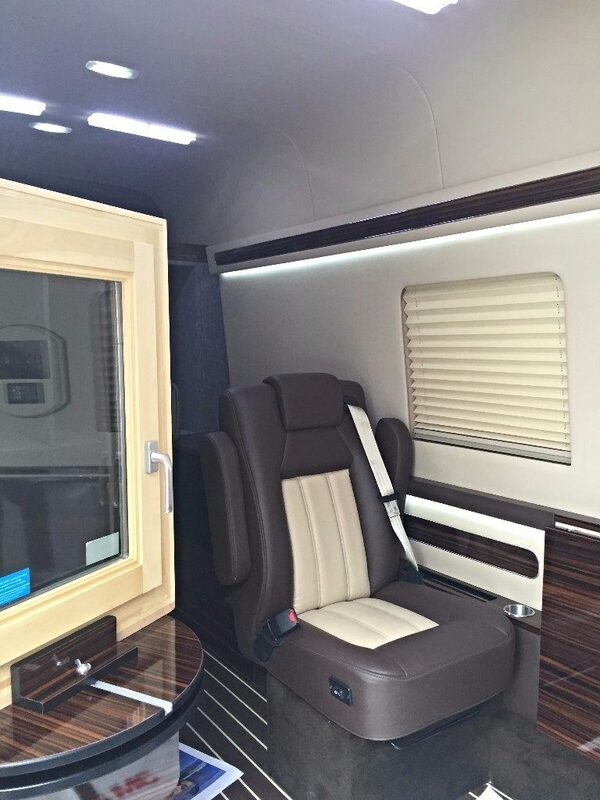 Designed for architects and builders to meet with homeowners, the Mobile Fenestration Studio features the latest products and comparison products for educating homeowners on this crucial step in the home-building process. Also available for Architect or Builder training events for your staff. ©2019 Prince Window & Door · All Right Reserved.